Use the form below to contact accommodation Assidha directly. 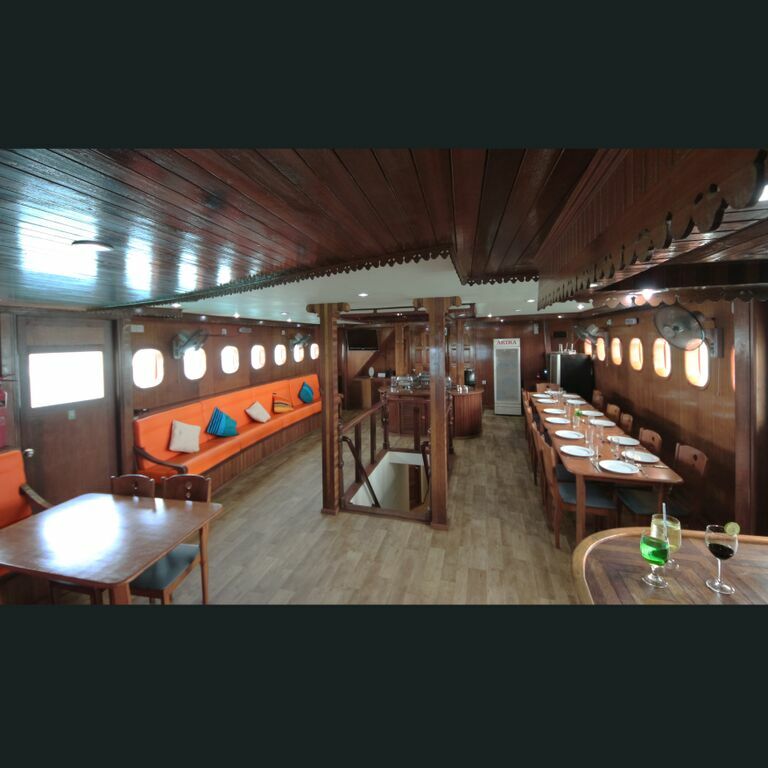 Assidha has 7 cabins; 5 in the lower deck and 2 on the upper deck. 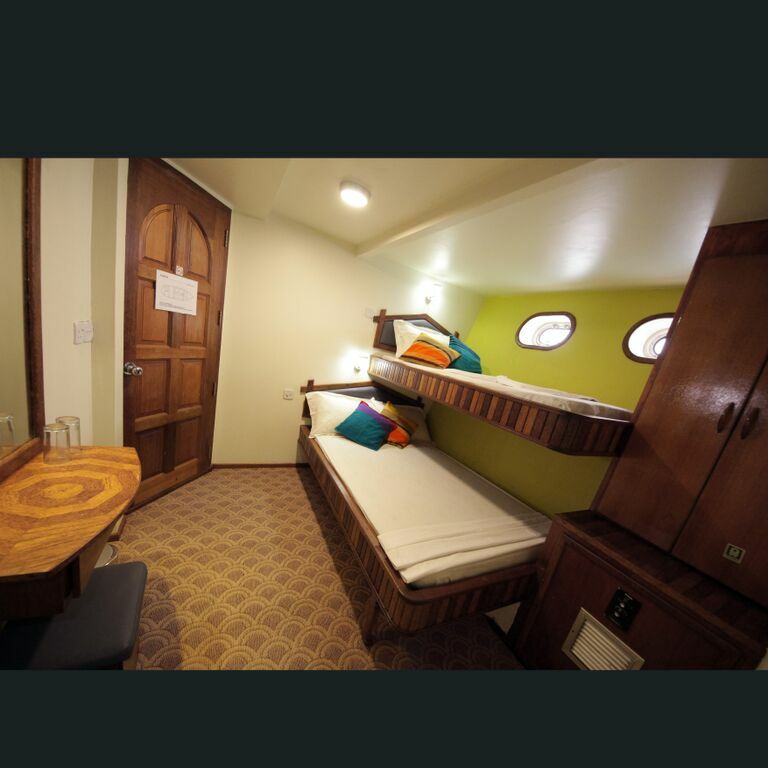 All cabins in the lower deck are with one double bed and a single bed. 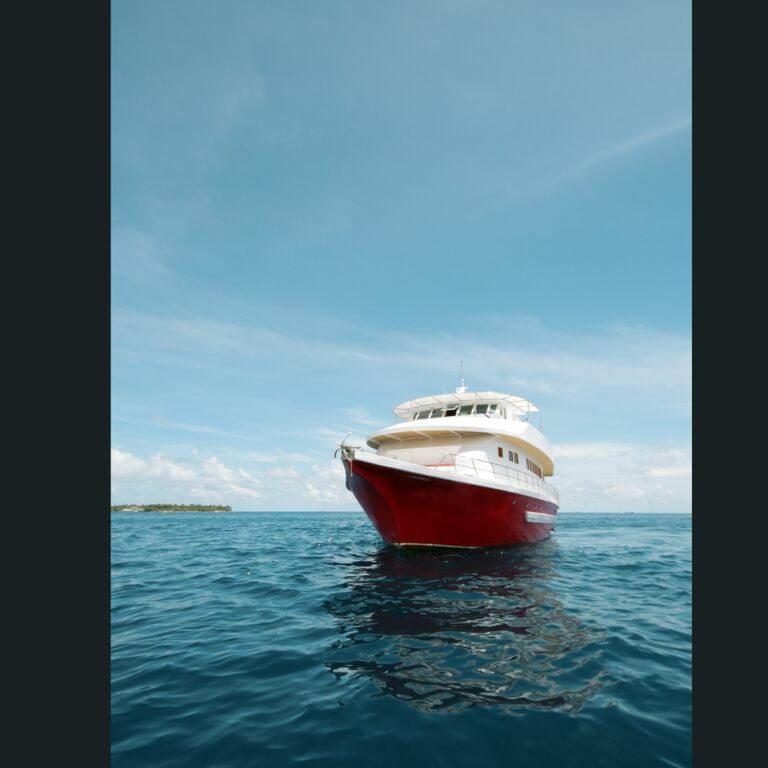 Cabins on the upper deck are, with one double bed and one twin sharing. 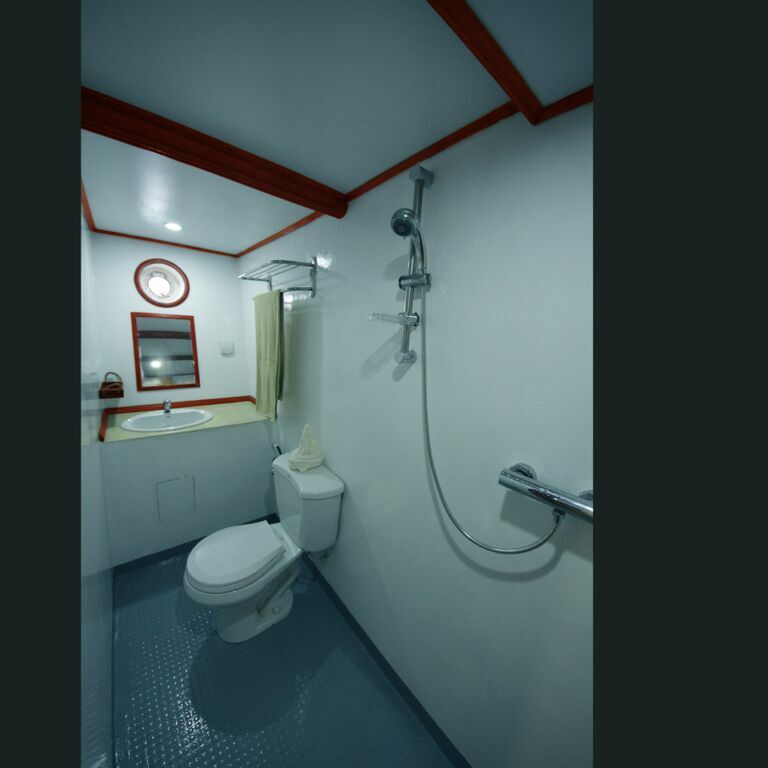 All the rooms are equipped with attached bathrooms, Air Conditioning, etc. 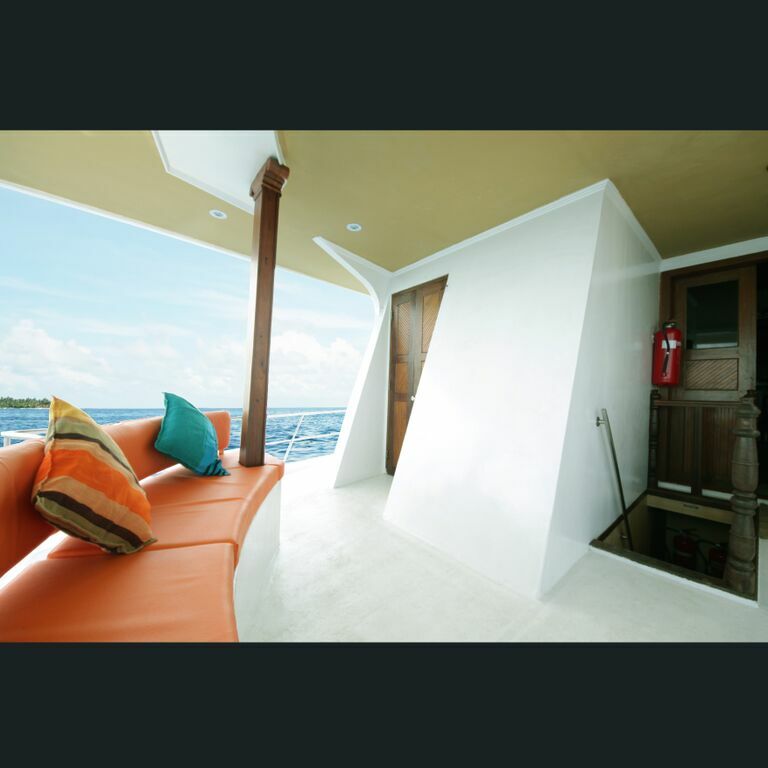 The average sizes of the cabins are approximately 8 square meters. 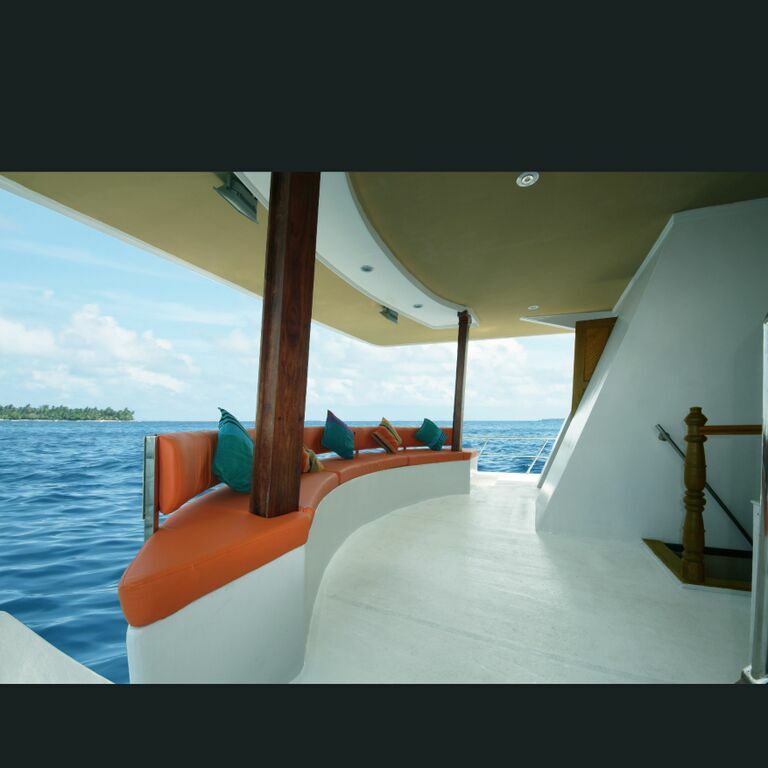 Assisdha Sun Deck is designed in a spacious and cozy style keeping the comfort of clients in mind. 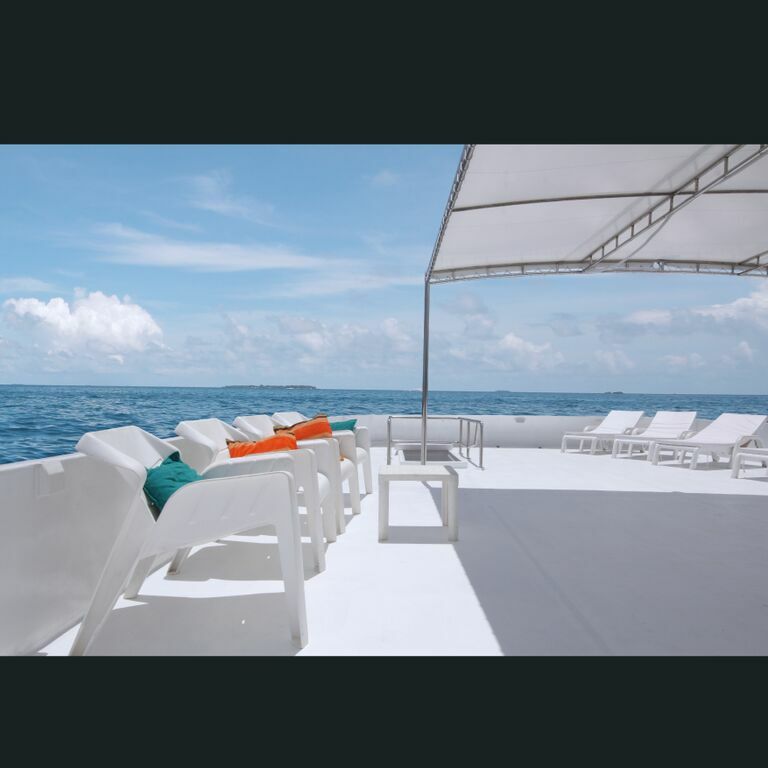 Comfortable sun beds are placed for you to use, in the day, as well as at night while cruising through the local channels. Buffett with western and eastern dishes will be available for Breakfast, Lunch & Dinner. Meals are served in the main hall area. 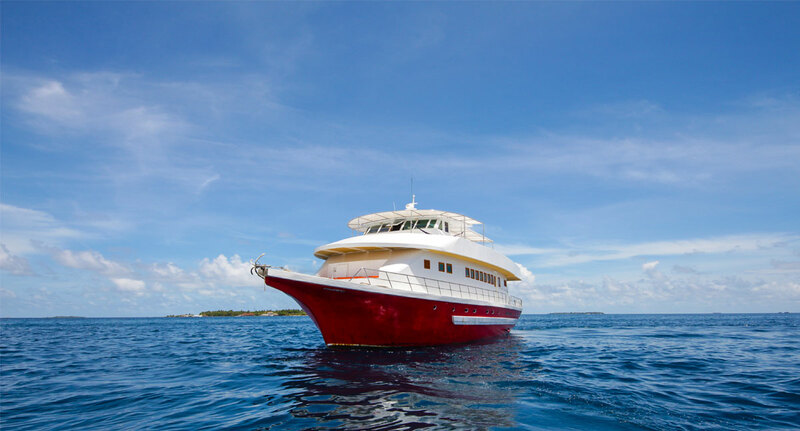 Maldivian specialties will be added to the buffet. A weekly barbecue is on offer, on a sandy beach, if weather permits. A wide range of chilled soft drinks, fresh juices as well as a good range of alcoholic beverages, including beers, wines, etc. will be available for sale at the Bar. Few selected cocktails are available on the menu, while you enjoy the sunset and sunrise at the sundeck.